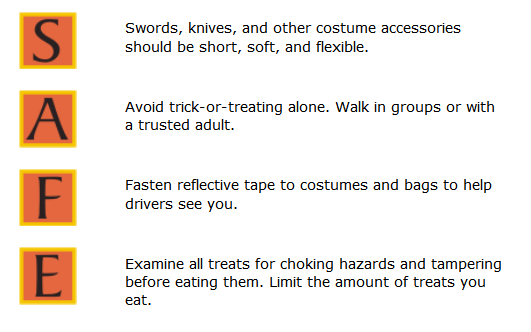 Halloween is a fun time for families, especially those with young trick-or-treaters. Going door-to-door to talk with neighbors and collect goodies makes for a fun night out as a family. Amidst all the fun, it’s important to safe and alert. 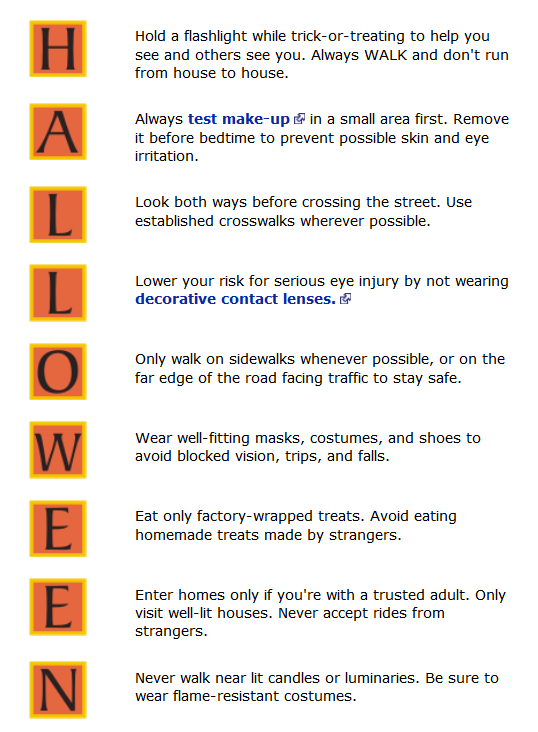 While many trick-or-treaters will be walking, many adults will be heading home from work or heading out to a party.